Read Prehistoric Art pages 4-7. 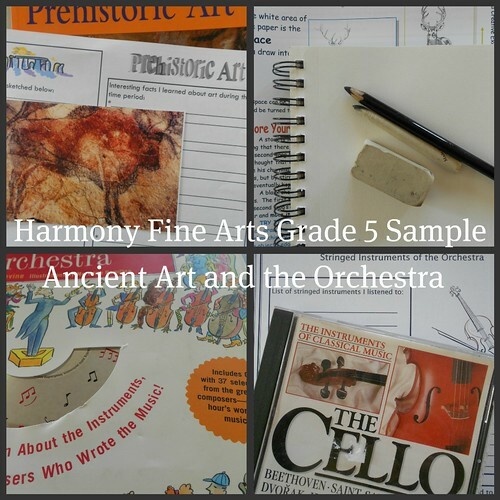 See the notes section in the Harmony Fine Arts plans for optional question prompts. File your work in your art notebook and at the end of the unit use the evaluation sheet at the back of the Artistic Pursuits book to evaluate your work (if desired). Your family can choose to do just one option or combine options together to get a richer art appreciation experience.